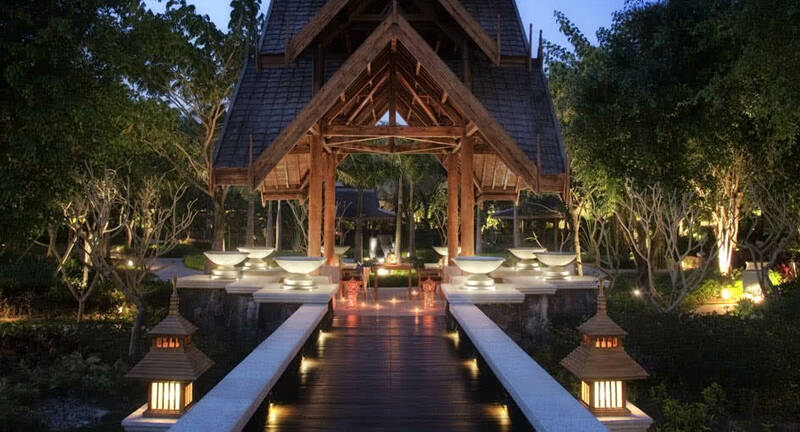 Unforgettable dining inspired by the flowers of Xishuangbanna. Xishuangbanna is a tropical wonderland of unique floral species, inspiring our chefs to create this exquisite culinary journey. Begin your meal with seared foie gras enriched with caramel fig and roselle. Savour organic chicken scented with indigenous Osmanthe Yunnan. Dine by candlelight, surrounded by the resort's own fragrant blooms.